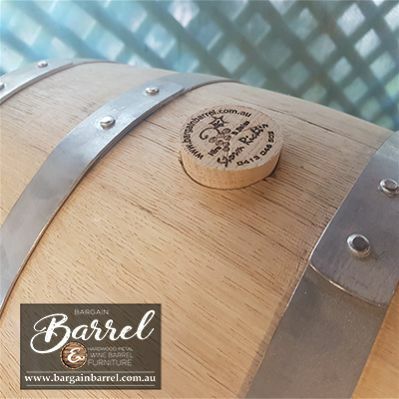 Our signature 25 L Oak Barrels are hand crafted using traditional cooperage skills to the finest of detail. 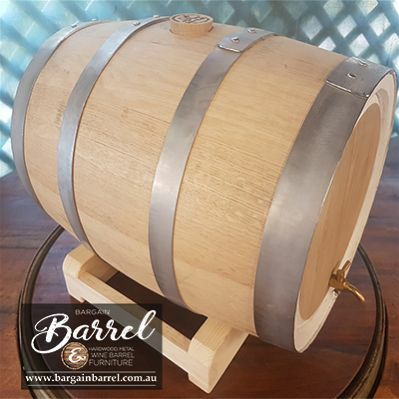 Produced from seasoned American Oak, our Australian made barrels are medium toasted to enhance the flavours. 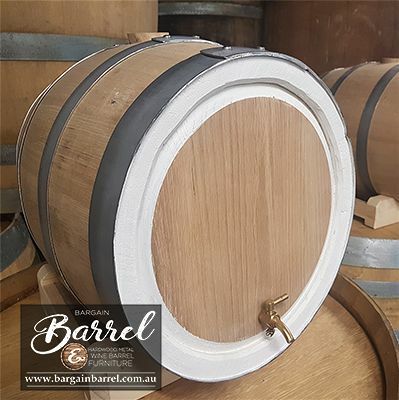 Our oak barrels are perfect for spirits, fortified wine and port. 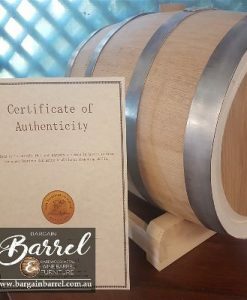 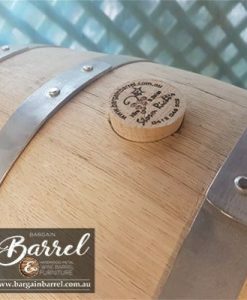 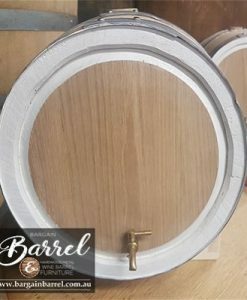 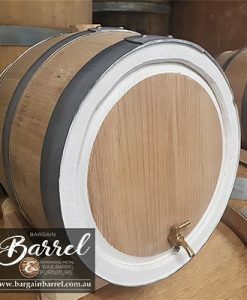 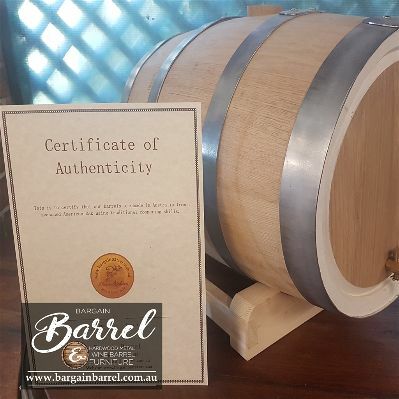 Our barrels come complete with a quality metal tap, stand, spigot, instructions and Certificate of Authentication. 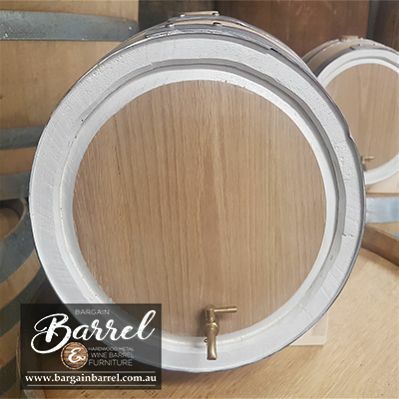 To amplify the craftsmanship and quality, our barrels are naturally finished with stainless steel bands to give it a blue collar appearance. 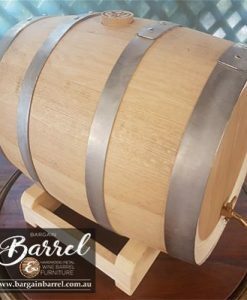 This item is made to order and takes about 3 – 4 weeks.